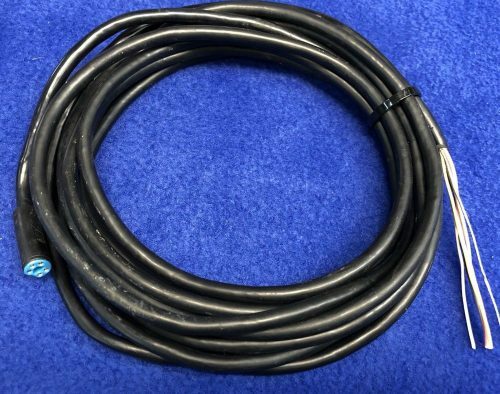 Approximately 11 foot ROBNET2 cable for Simrad autopilot controllers using the AC10/20/40 junction units. Also can be used on the end of the RC36 harness to plug the compass into the control unit rather than interface the compass at the computer with bare wires. 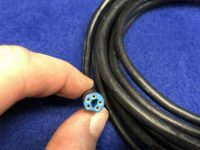 Blue connector on one end, bare wires on other.